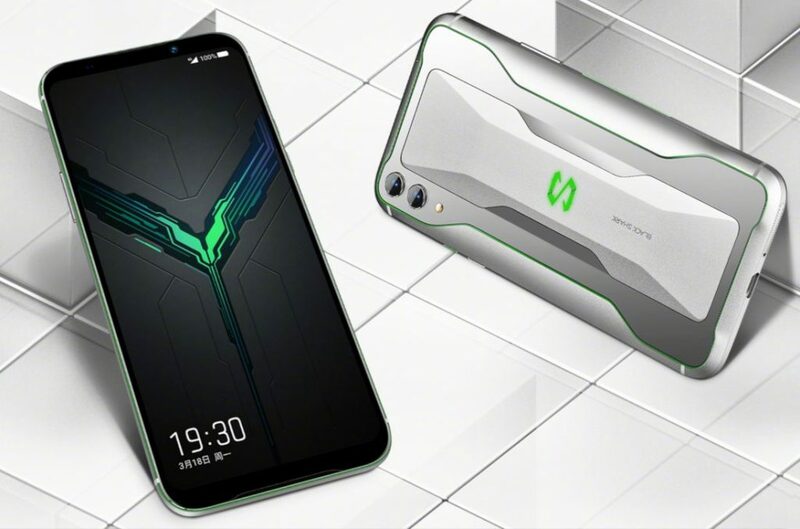 Xiaomi’s Black Shark just announced the Black Shark 2 Gaming Phone, successor of last year’s Black Shark Helo in China, as it had promised. It has a 6.39-inch FHD+ AMOLED display with HDR support, 240Hz touch response rate with touch algorithm optimization especially for gaming, is powered by Snapdragon 855 SoC with up to 12GB RAM, liquid cooling 3.0 that Tower-wide global liquid cooling system that uses liquid-cooled plate + liquid-cooled tube that can effectively cover all the heat-generating components to reduce the CPU’s core temperature by up to 14° C, compared to 12° C in the predecessor. It has an in-display fingerprint scanner, upgraded ‘X-style’ unique antenna design for a better reception, RGB logo on the back, Hidden press sensitive controls for the display, AI gaming experience and a 48-megapixel rear camera along with a 12-megapixel telephoto lens for 2x optical zoom, 20-megapixel front camera and packs a 4000mAh battery with 27W fast charging that offers 30 minutes of gaming with just 5 minutes of charging. 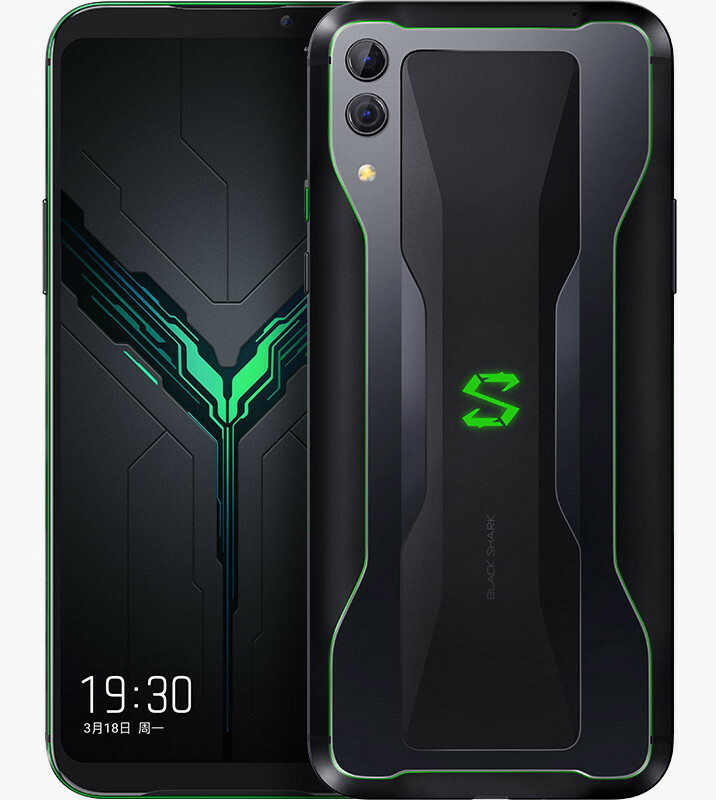 The Xiaomi Black Shark 2 comes in Shadow Black, Frozen Silver and Mirage Blue colors, is priced at 3199 yuan (US$ 476 / Rs. 32,710 approx.) for the 6GB RAM with 128GB storage version, 3499 yuan (US$ 521 / Rs. 35,780 approx.) for the 8GB RAM with 128GB storage version, 3799 yuan (US$ 565 / Rs. 38,850 approx.) for the 8GB RAM with 256GB storage version and the top-end 12GB RAM with 256GB storage version costs 4199 yuan (US$ 625 / Rs. 42,940 approx.). It will be available for order in China starting today. The company has not announced any plans for the global roll out yet, but the company has announced that it will launch in India soon.